You want Alec Baldwin to star in NBC’s live version of A Few Good Men? 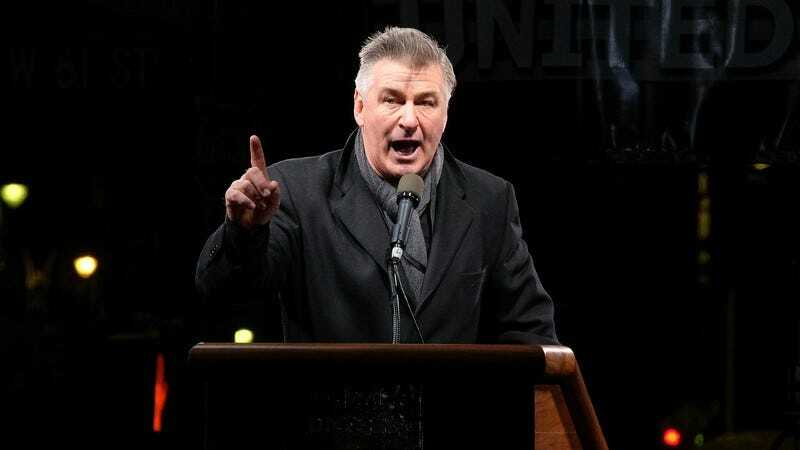 You can’t handle Alec Baldwin starring in NBC’s live version of A Few Good Men. Actually, it would probably be good if you can handle it, because it’s happening either way. According to The Hollywood Reporter, Baldwin will be playing Colonel Nathan Jessep, the role Jack Nicholson played in the classic 1992 film of the same name. It doesn’t sound like Tom Cruise’s role has been cast, but Col. Jessep and his big scene are really the most important things in the original movie anyway. The live A Few Good Men will air at some point in 2018.